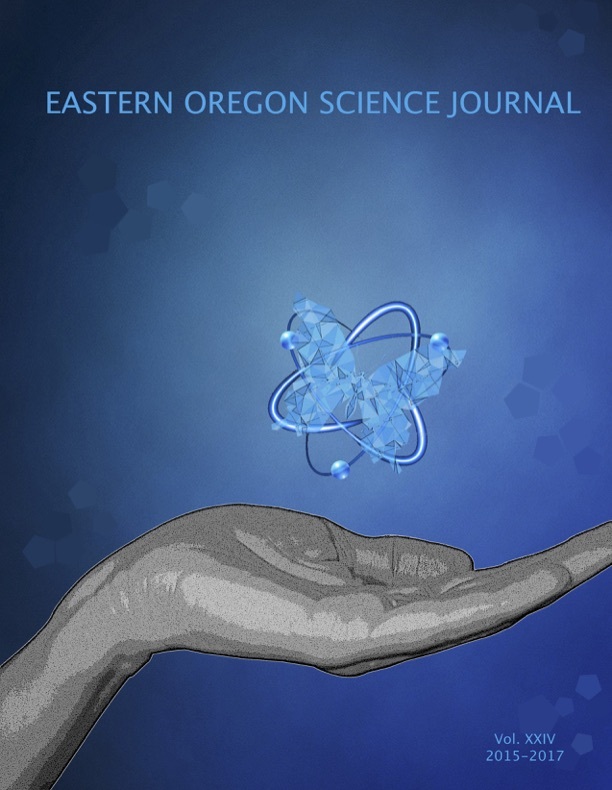 The Eastern Oregon Science Journal was founded in 1983 by Dr. Richard Hermens, making it the first student-published undergraduate science journal in the state of Oregon. Since its establishment, the purpose of the journal has been to provide undergraduate students from EOU and the surrounding area with a unique opportunity to publish scientific research papers in a broad range of disciplines. The EOSJ promotes student involvement, and highlights the achievements of undergraduate research at EOU. The Eastern Oregon Social Science Journal is a student contributed social science journal covering pressing contemporary social science topics such as: an examination of the reintroduction of wolves into the northwest, the influence of gender bias on childbirth choices, an examination of job dissatisfaction among university professors, and a comparison of the economic theory’s of Karl Marx and Hyman Minsky. The Eastern Oregon Science Journal is now mostly funded by donations and the generous support of the ASEOU. Please help us continue this important publication by contributing today using the form below. A special thanks to the ASEOU for supporting our journal with their generous support. 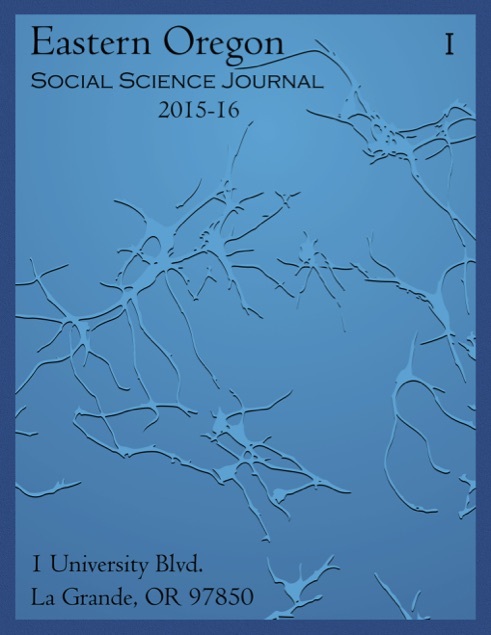 Check out our Social Science Journal page here. Now accepting cover art submissions for the 2017-2018 Social Science Journal (VOL II). We are now in BH 114. 2017-2019 Science Journal is accepting abstract submissions you can get an abstract submission form on the website. 2017-2018 Social Science Journal is current in progress. Final submissions are undergoing editing. Check out our most recent Science Journal edition.